Beautiful shots! 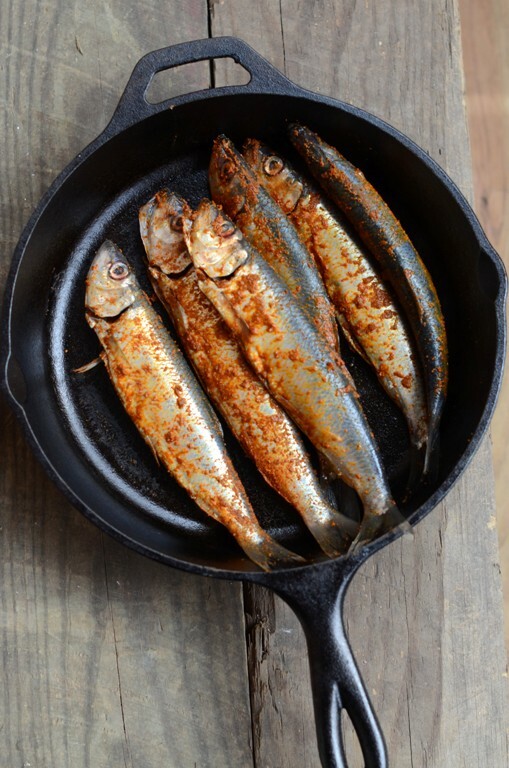 I need salt crusted sardines recently, a very under used fish. Ooh salt crusted sounds yum! I think it's underused because of the many bones. I should have looked for the super small ones. You can eat the bones without choking on them:). 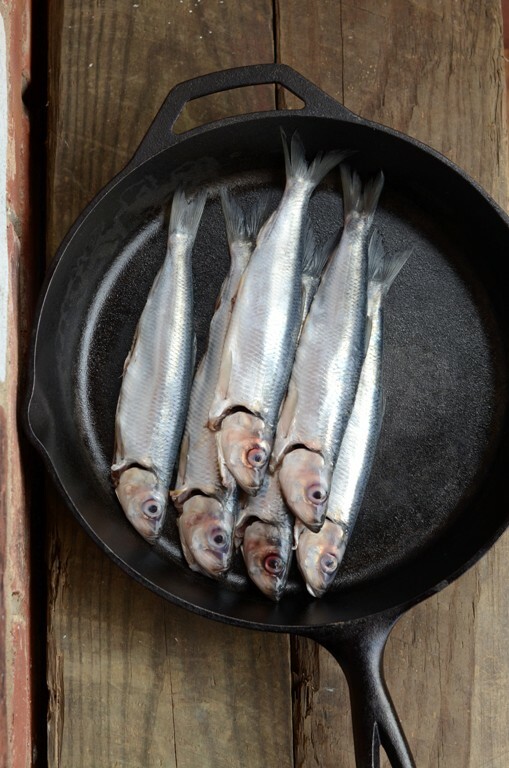 I'm a sucker for sardines... don't think I'd ever say that as a child, but now I can't get enough of them! Ahahaha Bri, I can't imagine you as a child or any child in the US saying that. It's a tad problematic fish, though delicious even with the adults. So pretty! I love their silvery skin. Lovely shots. TY Rosa, I know, right?! So shimmery! TY Jaime. Means a lot! Yum! And what a picture. Lovely. TY Kiri, indeed flavor is sensational. What lovely photos. You inspire me with every post. Am touched Maureen. Hello there down under! Gorgeous clicks as always shulie! Look at those perfect little guys. I adore sardines (though my family doesn't feel the same way) and eat them whenever I get the chance. Lovely photos! I know, right, Kiran?! Me too. I think overseas sardines are way more popular.